Every seller breathes a sigh of relief when an offer to purchase their home is presented. Once that contract is signed, both sides want the sale to close. However a home inspection, detailing a list of imperfections, can sometimes hurt or end the original deal. The guys at Integrity Real Estate Inspection L.L.C. 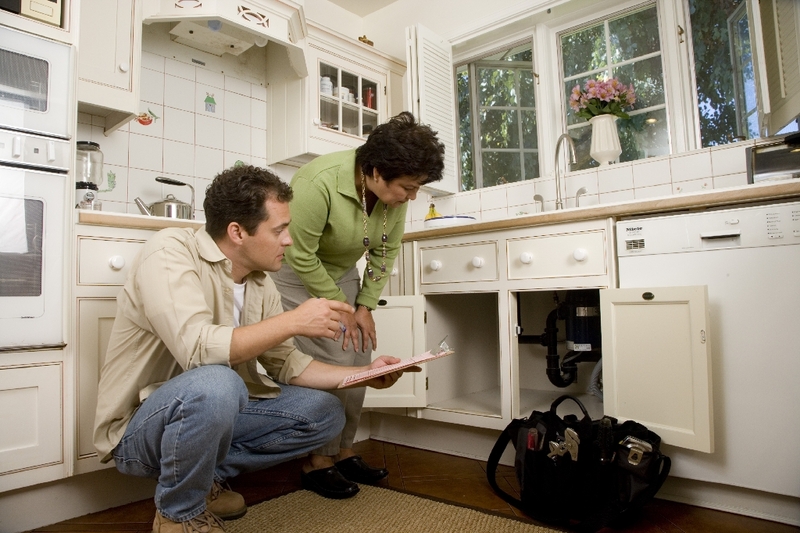 have put together a great list to help sellers prepare for the home inspection. While many of these items are considered routine home maintenance rather than a defect, today’s buyers know they have more bargaining power than ever before and will use the information listed in the home inspection report to their financial advantage.